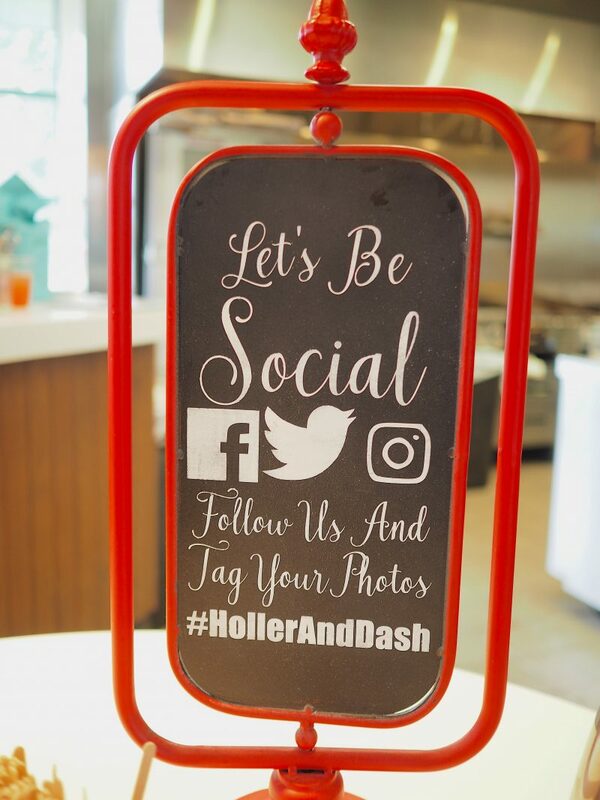 We were invited to Holler & Dash’s one year anniversary event at their only Florida restaurant located in Celebration and we loved it. 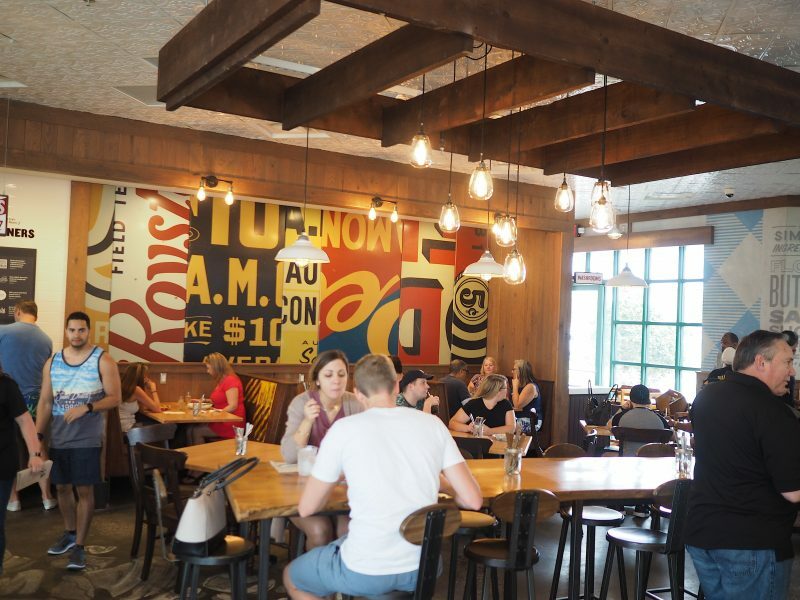 The food came out impressively fast and it was tasty but the staff, service and ambiance were the biggest highlight. 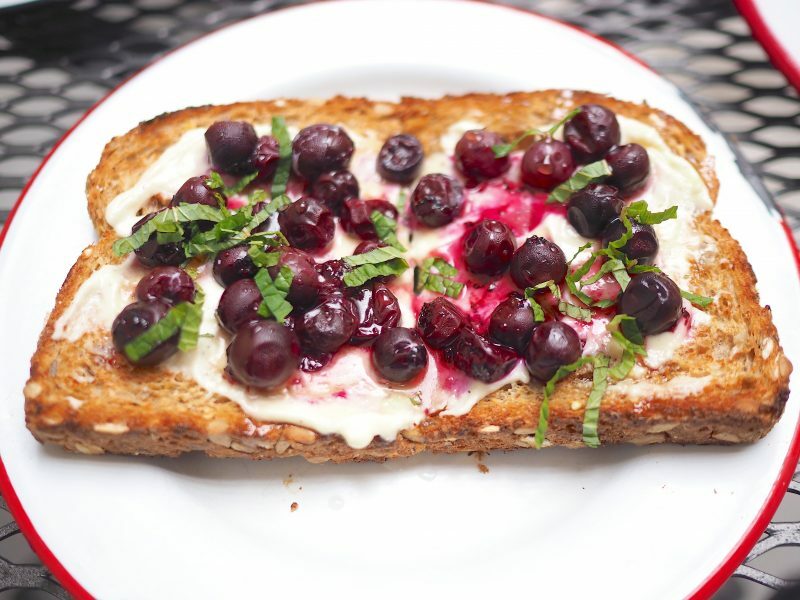 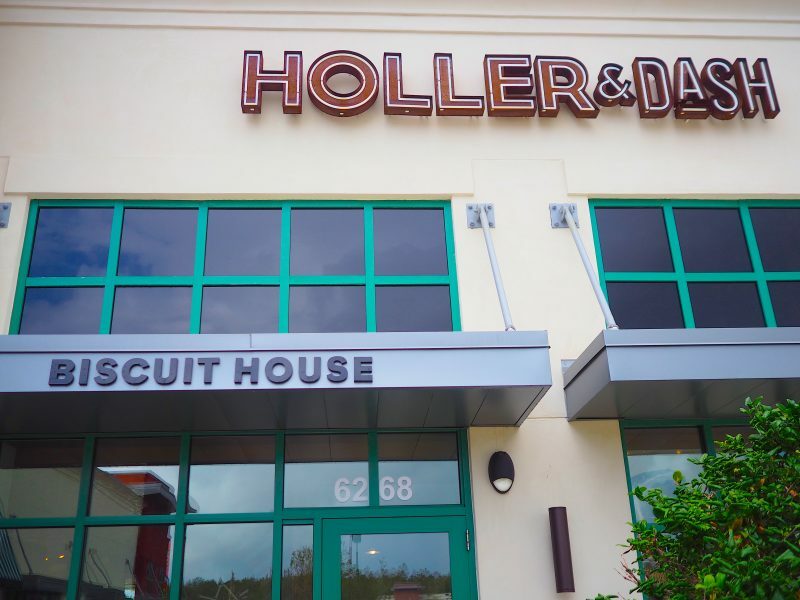 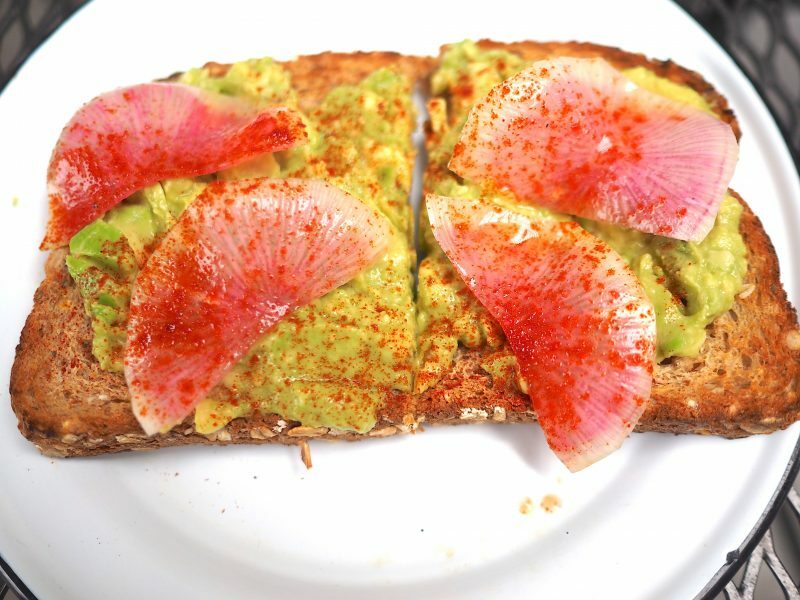 They treat you SO GOOD over at Holler & Dash with their Southern hospitality and they really have a passion for creating great food and memorable experiences. 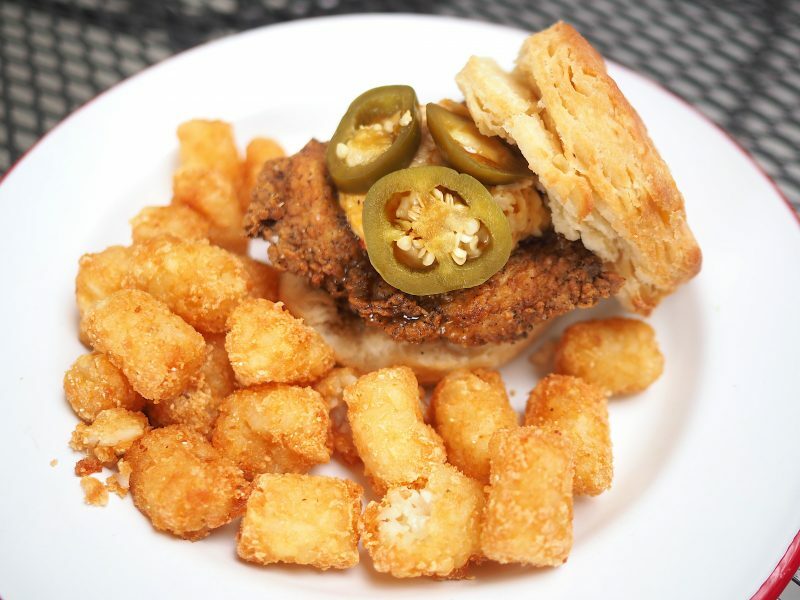 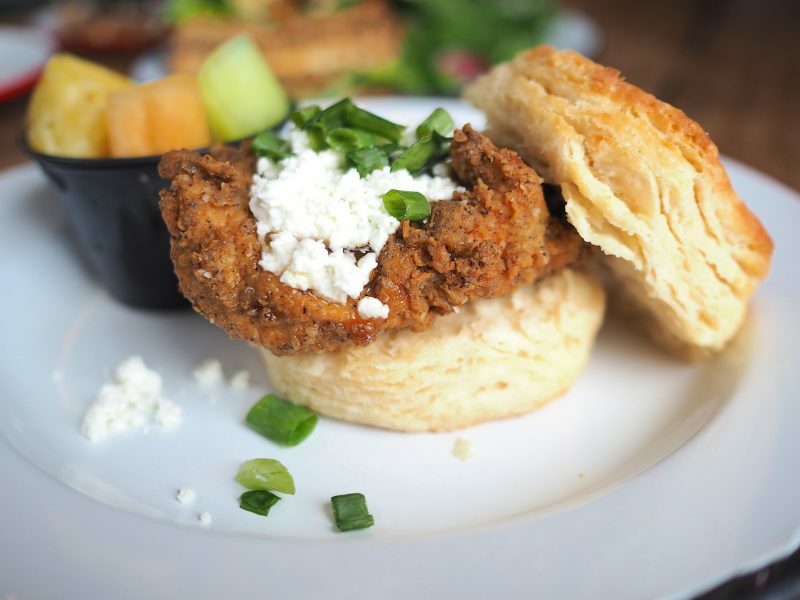 Their biscuit-inspired menu pays tribute to the South in a fresh new way with chef-driven recipes, fresh ingredients, and layers of flavors like you’ve never tasted before (plus a few you know and love). 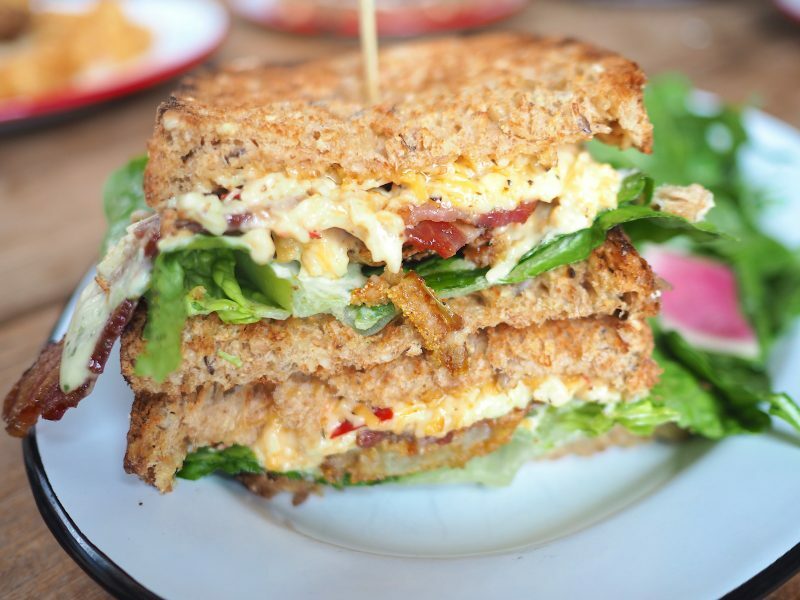 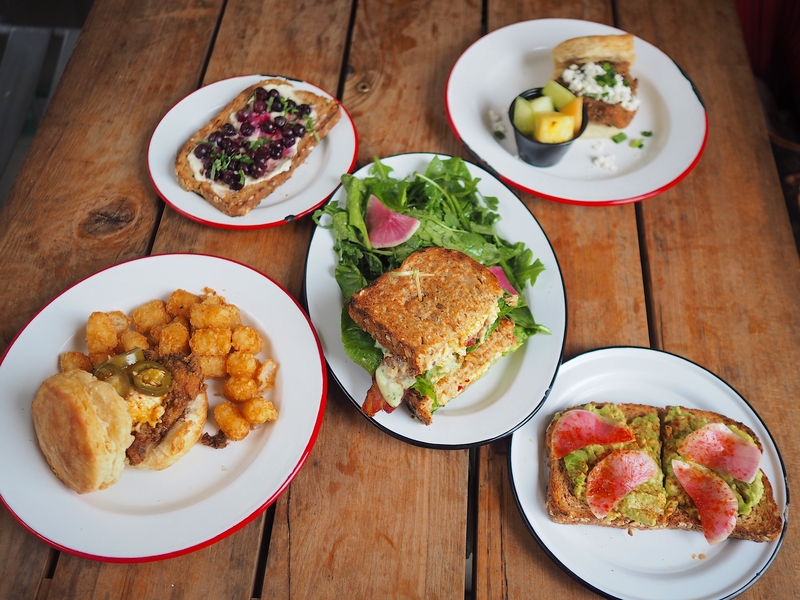 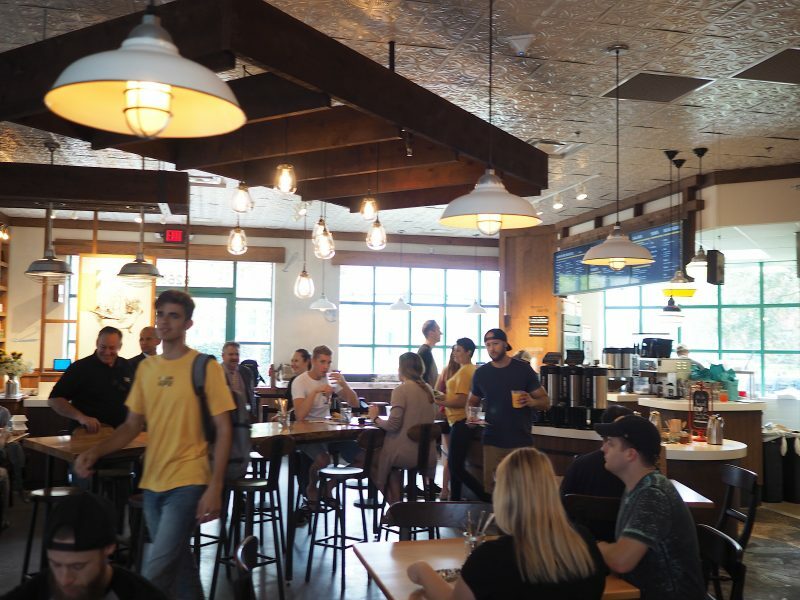 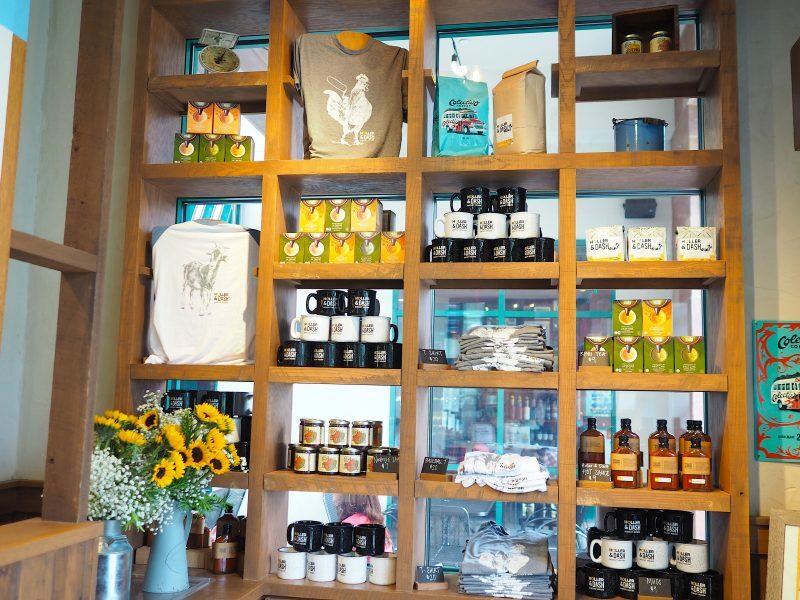 Now would be a great time to check out Holler & Dash if you are ever in the Celebration area since they have recently added new items to their menu such as: sandwiches, egg plates, salads and toast.